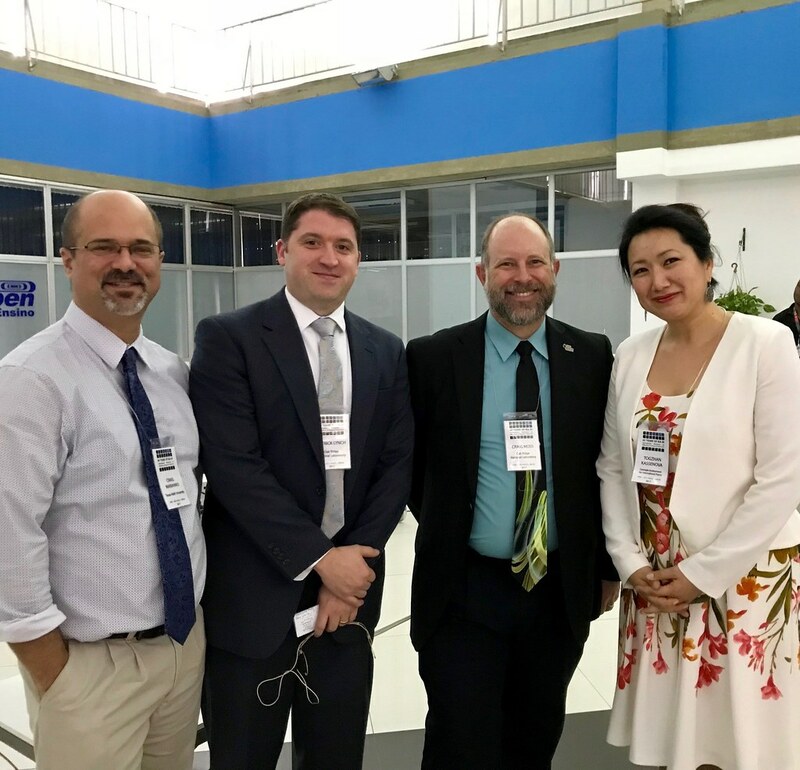 During the week of November 27th, Dr. Craig Marianno, NSSPI deputy director and assistant professor of nuclear engineering, was invited to attend and speak at the International Workshop on the Utilization of Research Reactors held by the Brazilian Nuclear and Energy Research Institute (IPEN) in Sao Paulo, Brazil. 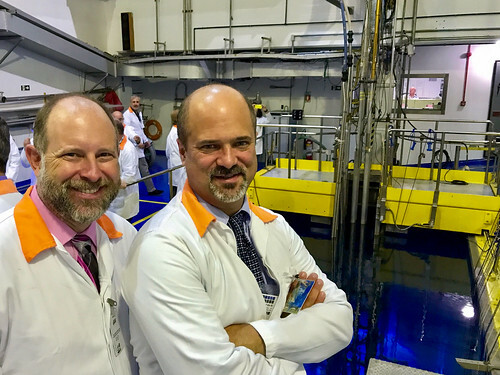 The workshop coincided with the 60th anniversary of the research reactor at IPEN. 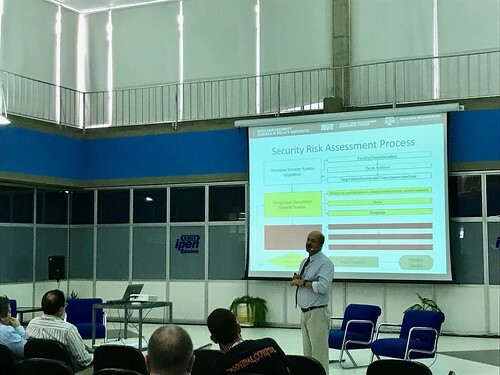 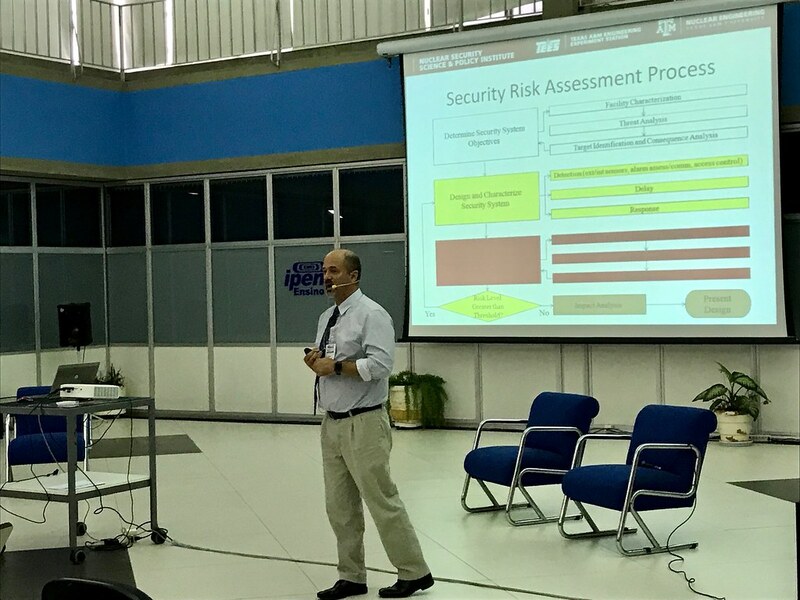 Marianno presented 3 lectures during this workshop on nuclear security systems, security risk assessment, and pathway analysis. His participation in this activity was supported by the U.S. State Department’s Partnership for Nuclear Threat Reduction.